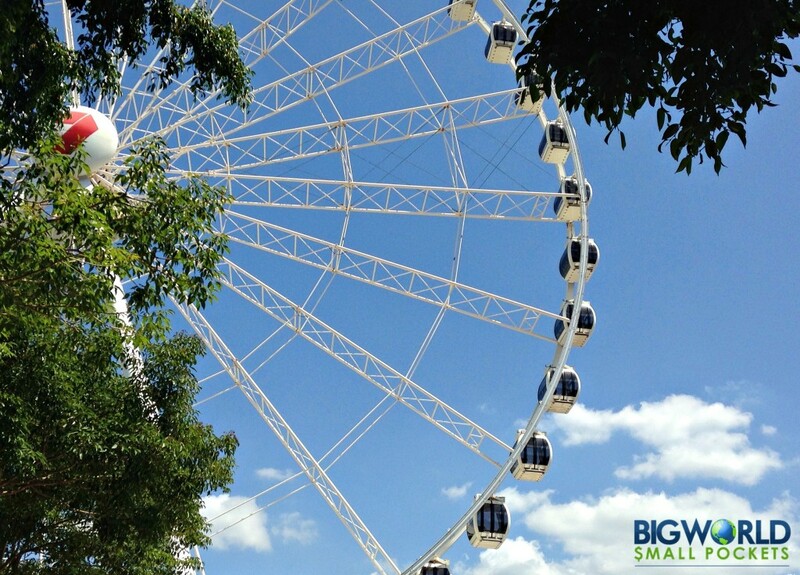 Just across the river from the CBD, Brisbane’s South Bank is the centrally-located playground for locals and tourists alike in the city. 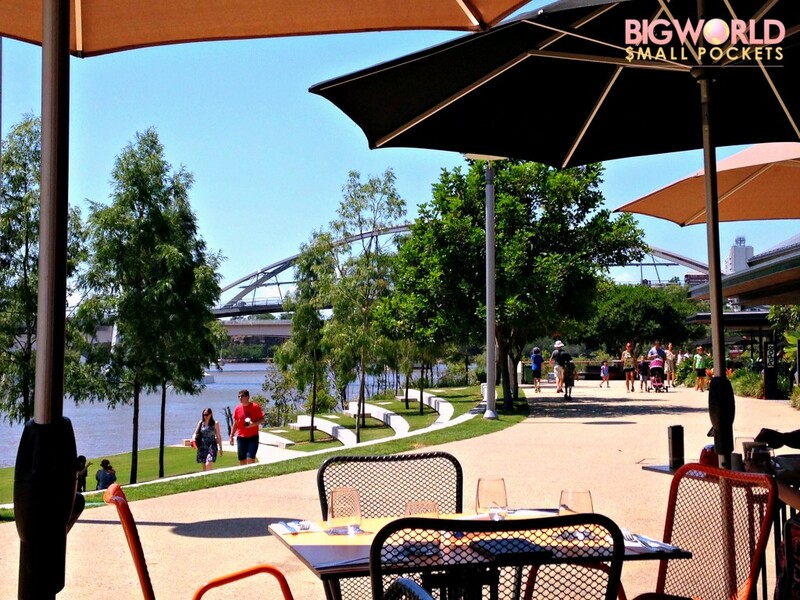 Every time I visit Queensland’s capital, I love heading across to the South Bank to enjoy great food, great views, great art and, at the weekend, great markets too. The whole place has a welcoming, family-friendly vibe and is the best spot to soak up a few rays in the sunshine city of Australia. There’s heaps of eateries to choose from along the South Bank and the surrounding area, but my favourite is Cove Bar and Dining, because it sits right along the promenade and has great view rivers from a semi-alfresco dining area. It’s open for breakfast, lunch and dinner and serves up some super coffee in between. I’m also super keen to try the Beach House Health Bar, which has a yummy looking menu of super food smoothness and snacks. Check out eat South Bank if you can, it’s a great website with loads of info about dining out in the area. Despite living on the coast, the Street Beach of Brisbane’s South Bank always draws me. Saying this however, I’ve never actually been in the water here – it seems crazy to spend time doing the beach thing when I’ve actually come to the city precisely to enjoy what I can’t do in Noosa! Nevertheless, the Street Beach is definitely one of South Bank’s top draws, not least because it’s free! It’s always packed with both tourists and locals who come here to cool off and catch some rays on the city’s only stretch of sand. It does look great fun, lounging on a towel at the foot of the city’s skyscrapers, but I guess this attraction only serves as a reminder for me that, while I love visiting the city and all it has to offer, it’s really all about living at the beach for me! My top pick when it comes to budget accommodation in this city is always the Brisbane YHA – clean and well-located it’s a good safe bet! Just strolling along South Bank is one of its great pleasures, providing some super people watching opportunities, particularly at the weekend. Plus of course, it’s free! When my parents were over in Australia recently, we spent a night in Brisbane after watching London Grammar at the Riverstage. The next day, we took them to South Bank and all enjoyed an afternoon just wandering along the river and soaking up the vibe. 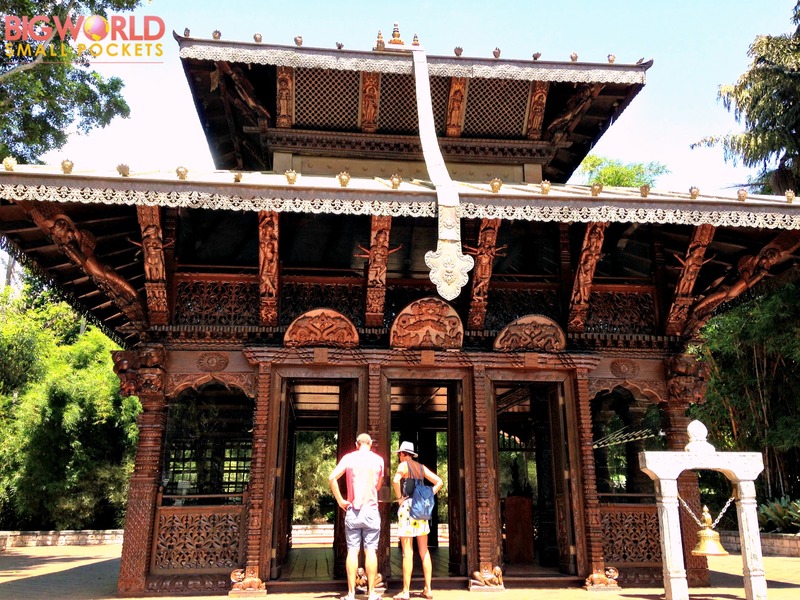 Indeed, there’s always plenty to see and do along the way including checking out the Nepalese Pagoda – a remanent from when Brisbane hosted the World Expo in 1988. This was allegedly the year the Brissy transformed for a large country town into a world-class city and people all over Queensland still go on about it! No doubt the development of South Bank was part of the drive to grow and promote Brisbane as an international city and I always laugh because it’s so clearly modelled on London’s own version. There’s even the Wheel of Brisbane, which despite the slightly different name is, of course, just like the London Eye only with better blue-sky views as far as I can see! 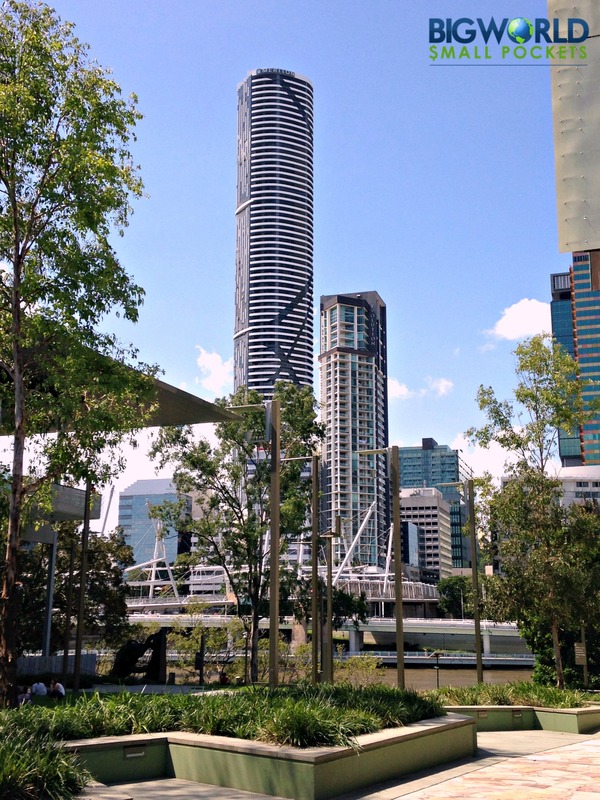 Like London’s South Bank, Brisbane’s own version offers a similarly high concentration of cultural attractions with state galleries, museums, theatres and libraries all gathered here. The cultural precinct, as it’s known, sits at the western end of South Bank and is one of the main reasons I always head here during our time in Brisbane. One of the things I do miss about living in regional Australia is a vibrant arts and cultural scene and so taking a trip to the “big city” to get this fix is something I to try to do as often as I can. 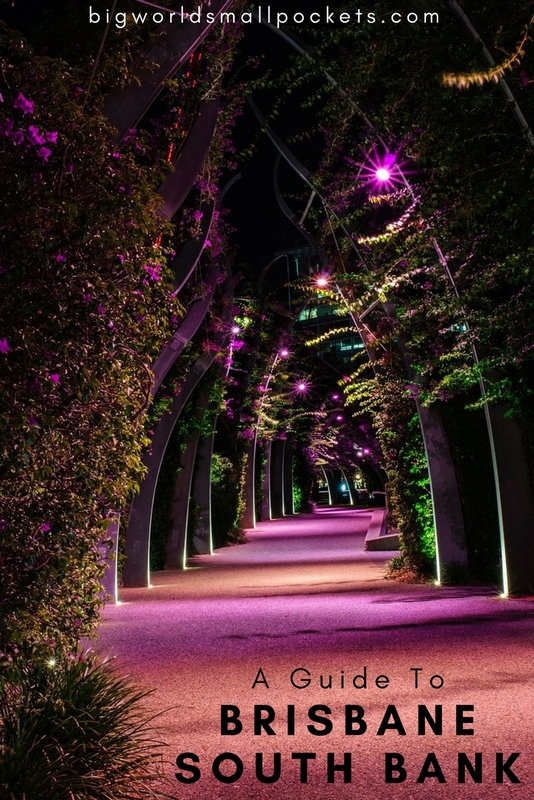 With opportunities to visit the Queensland Art Gallery, the Queensland Museum and the State Library of Queensland, as well as the Queensland Theatre Company and Performing Arts Centre, there is plenty to do here to interest the most avid arts and cultural fans. My favourite however, and the place I always head first, is the Gallery of Modern Art, or the GOMA, as it’s fondly known. The GOMA is free to enter and there are always some super exhibitions here. I really enjoy the international feel of much of the curatorship and the gallery’s increasing international prestige. Generally, I’m always down in Brisbane at the weekend, which is great because this is when the South Bank Markets take over. One of my favourite artisan markets in Australia, I bought my lovely leather handbag from one of the wonderful stalls here and the boy also recently bought his latest pair of sunnies here. After the markets, it’s great to head to the River Quay Green for the Sunday Sessions to enjoy live music whilst chilling in the sunshine – a perfect end to a weekend. The city has both international and domestic flight arriving at it’s airport, so check out Skyscanner for some great flight deals to Queensland’s capital. 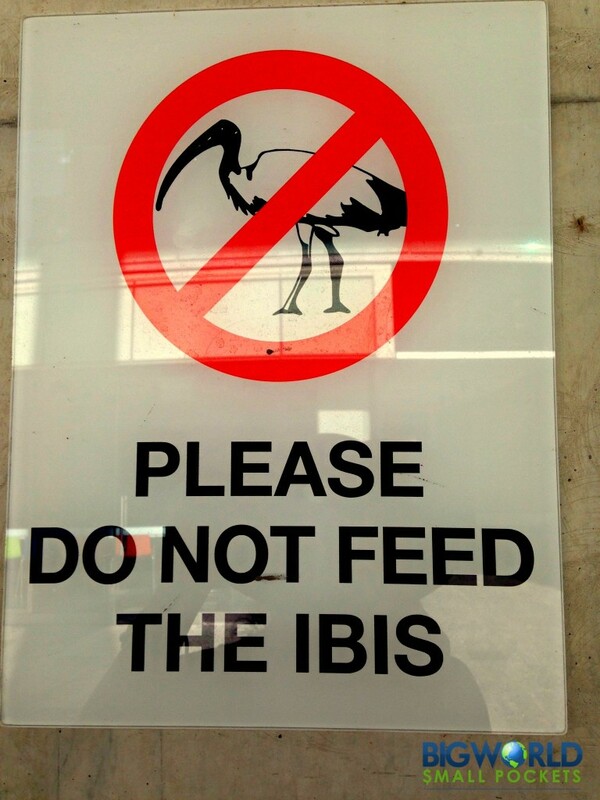 Alternatively, Brisbane makes a perfect stopover for any road trip between Sydney and Cairns. Greyhound bus and Premier Transport also service Brisbane from destinations along the East Coast. 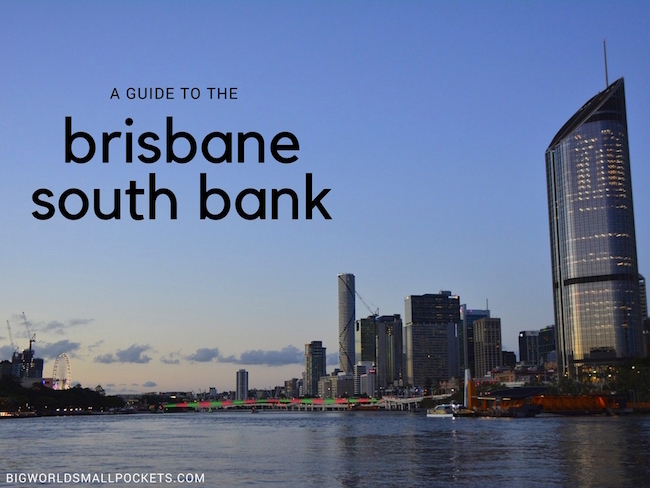 If you’re already in the city, South Bank is an easy walk across the bridge from Brisbane’s CBD. I certainly recommend this over driving, as the city’s parking and one-way systems can be a bit of a nightmare. If you do have to drive to South Bank however, then we recommend parking underneath the GOMA itself. It’s the cheapest parking I’ve found in this part of town! Local buses and trains also run across the bridge to the South Bank too, so check out timetable here. Alternatively, the City Cat ferry is a great way to make it over from the north shores and will give you some great views as well.